CyanogenMod 13, based on Android 6.0 Marshmallow, first arrived in November 2015. It was soon switched to Android 6.0.1, and continued to be the main branch of CyanogenMod until version 14.1 was released one year later. 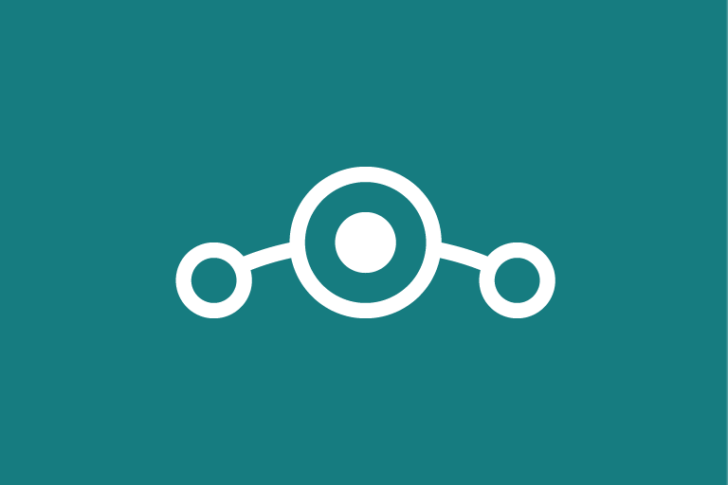 After the CyanogenMod community re-organized into LineageOS, the distribution was renamed to LineageOS 13. 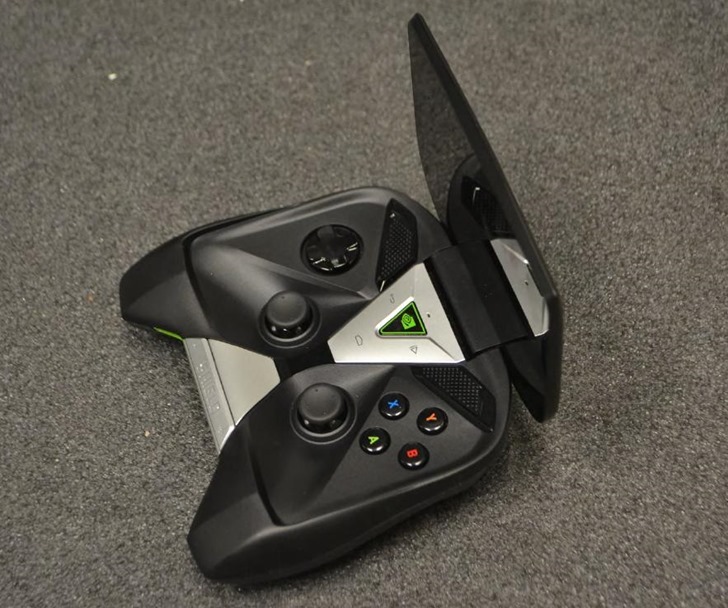 The original NVIDIA Shield Portable (just called 'NVIDIA Shield' at first) was released back in 2013, and is still a very unique device. It had the form factor of a flip handheld console, like a Nintendo DS, but was much beefier and used NVIDIA's own Tegra 4 chipset. The result was a beast of a gaming system that ran stock Android, and could stream games from your PC (as long as you had an NVIDIA GPU). NVIDIA seems committed to a set-top box format and Android TV platform for its SHIELD brand, revealing a slightly tweaked model of the device at CES as the first major hardware revision in a year and a half. But fans of the original SHIELD, the somewhat goofy and crazy-powerful Android portable console, have been clamoring for a new device for even longer than that. The last we heard about follow-up from NVIDIA was almost two years ago, but it looks like someone at the company has been busy between now and then. 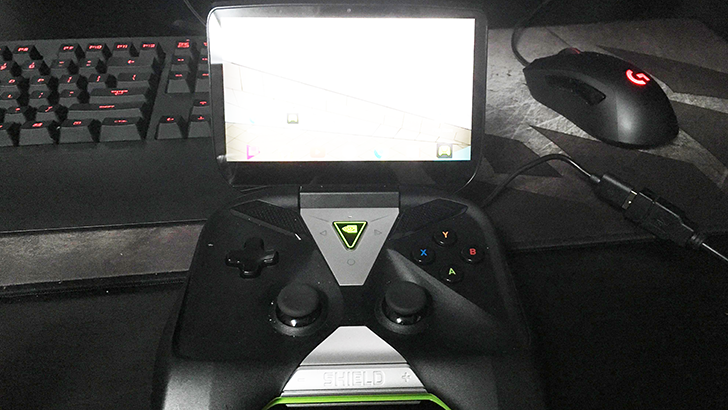 NVIDIA has released an update for its Shield Portable console device today, namely update version 110. The OTA doesn't add anything new, but it resolves some long-standing bugs and gives the device some much-needed security patches. You can see what's changed (rather, been fixed) in the official changelog from NVIDIA's forums, below. 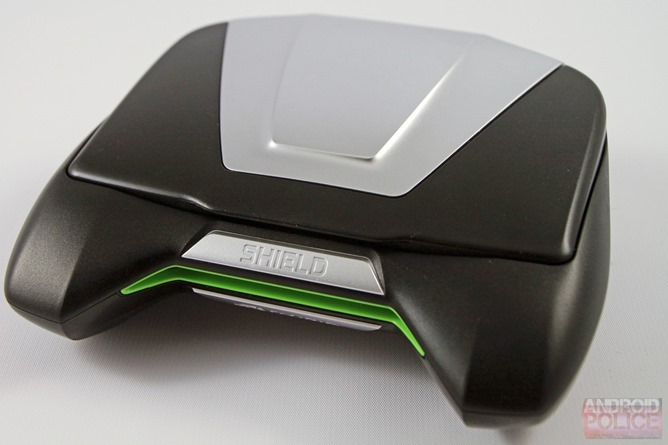 The Shield Portable is the oldest Shield device, having been announced over three years ago. Space Hulk is not some Jason X-style reinterpretation of Marvel's not-so-jolly green giant, fun as that might be. Nope, it's a tabletop tactical RPG set in the vaunted Warhammer 40,000 setting. The setting, which features a bunch of strapping space marines stomping around a gigantic derelict spaceship, is kind of like Aliens, except you get to kill things instead of run away. 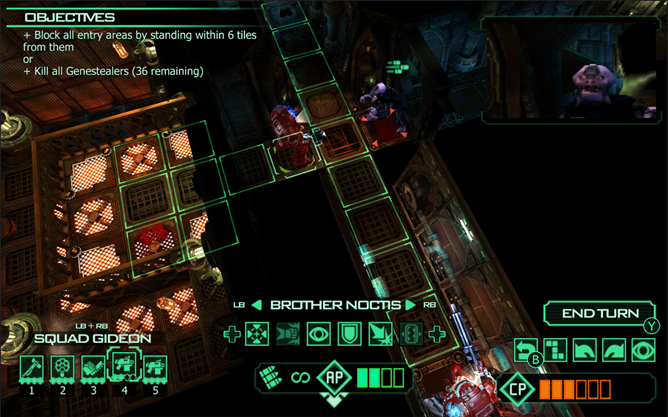 The latest video game version of the Space Hulk setup was released in 2013, and today it's been made available on the SHIELD, SHIELD Tablet, and SHIELD Portable. As something in the way of a housekeeping note, the NVIDIA Shield Portable has long had unofficial TWRP support, but this is the first time it has actually received a proper, stable TWRP release. Surprising, I guess. 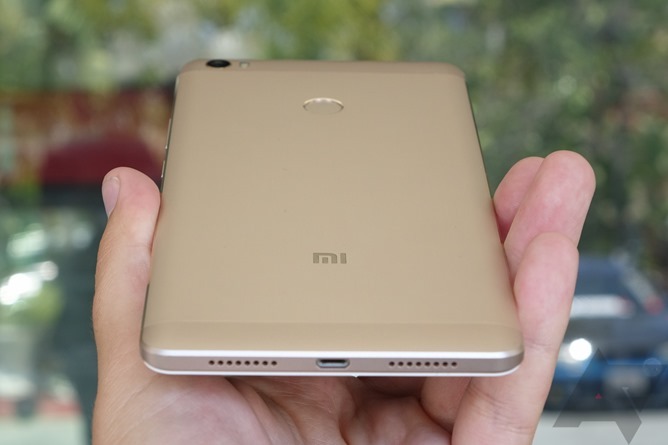 The Xiaomi Mi Max just launched, so TWRP contributors wasted no time there, and the same goes for the Moto G4 (the G4 Plus should have no need for a separate recovery image - they're basically the same phone in regard to firmware). Devolver Digital has consistently brought some of its published titles to Android, so long as you're lucky enough to own a SHIELD-branded machine. 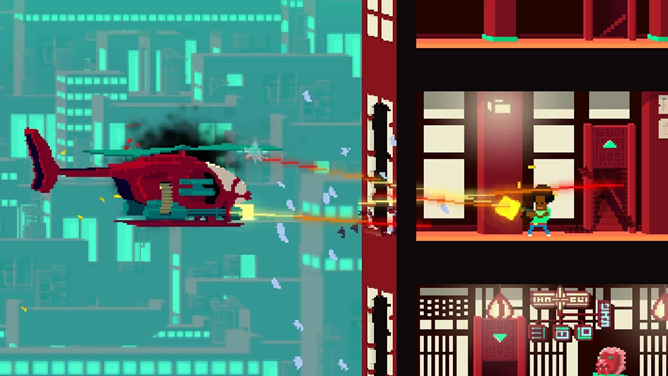 Their latest port is Not A Hero, a 2D shooter that has a very old-school style of gameplay mixed with a somewhat modern approach to everything else. The game absolutely revels in its stylized, Guy Ritchie-esque British ultra-violence mixed with the kind of humor you might expect to see on any given Internet forum. Zenfone 2 and SHIELD Portable nightlies are now up. 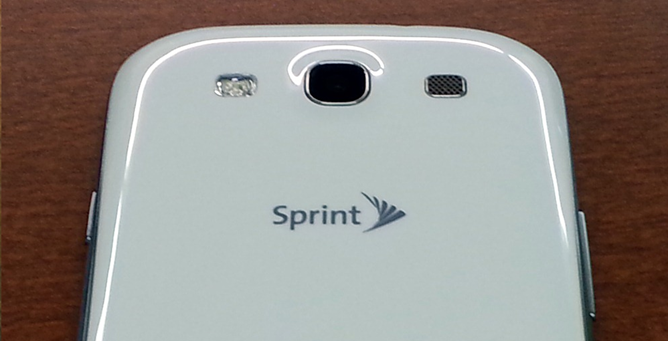 The Galaxy S III, first released back in 2012, only has official software support up to Android 4.3. No matter: the folks at the CyanogenMod development team are keeping the device alive long after Samsung threw in the towel. Today the AT&T, T-Mobile, and Sprint variants of the GSIII all get their very first nightly ROM builds for CyanogenMod 13, which is based on Android 6.0. You can find them at the d2att, d2tmo, and d2spr listings on the CM download page, respectively. In contrast, Asus has already promised a Marshmallow build for the Zenfone 2, which is less than a year old at this point. NVIDIA continues to hog some of the most distinctive games on Android for itself with the release of Parallax for SHIELD devices. It's a little like Portal, but when you go through a "portal" you're in a different dimension where black is white (literally). 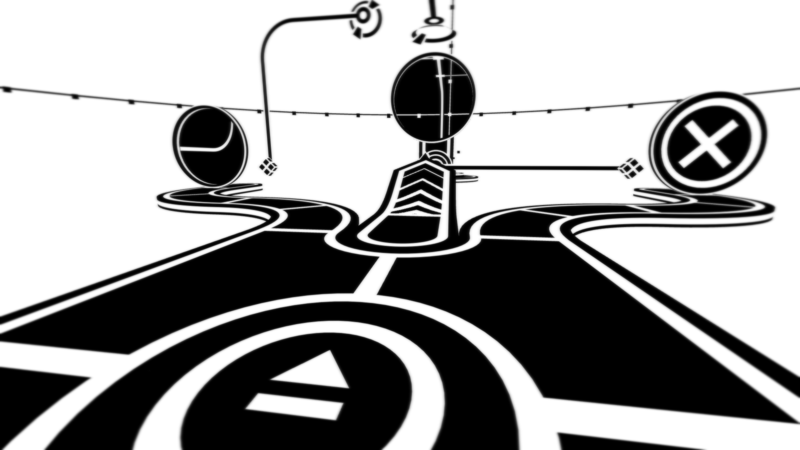 There are 32 levels of this, and it looks very neat. GeForce NOW has been available for a few months, long enough for your free trial to run out. If you dropped NOW after that, it might be time to give it another look. The service is getting an infusion of fresh games from publishing juggernaut Square Enix. 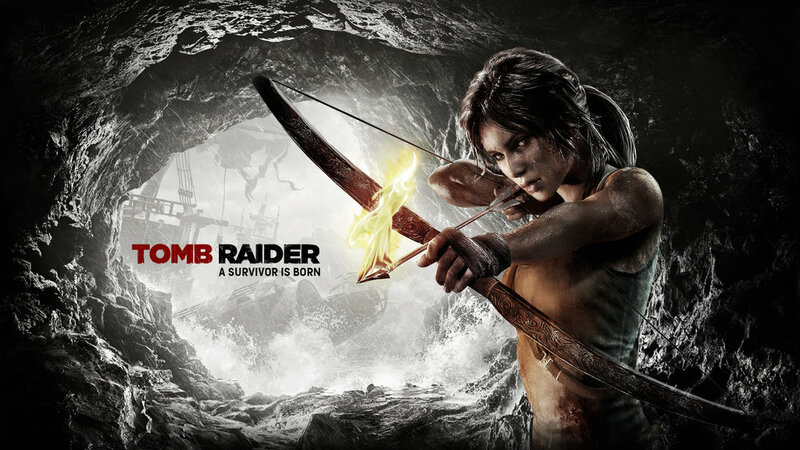 There will be five games coming to NOW soon, starting today with Tomb Raider (the 2013 one).